We have now improved on the layout of the Control Panel, and now, you can find all of the data mappings bundled in one place in the Control Panel. 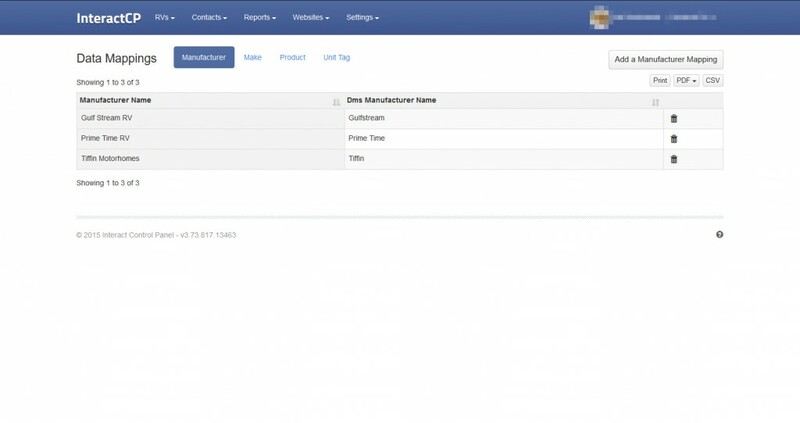 This makes it easier than ever to manage your manufacturer, make, product and unit tags data maps! You will find the new page located under Settings Tab in the control panel, or you can just click here to get there. Enjoy!